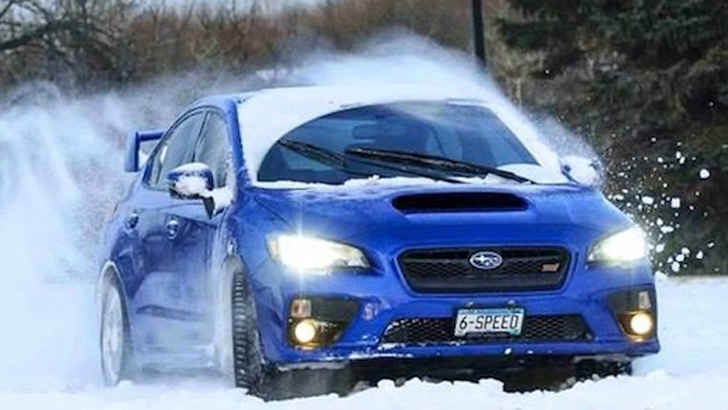 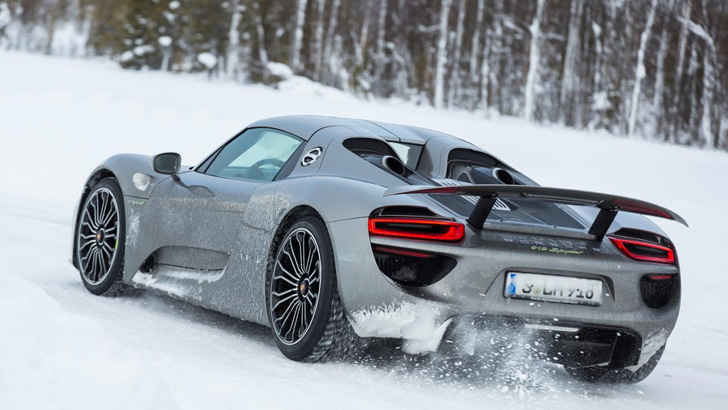 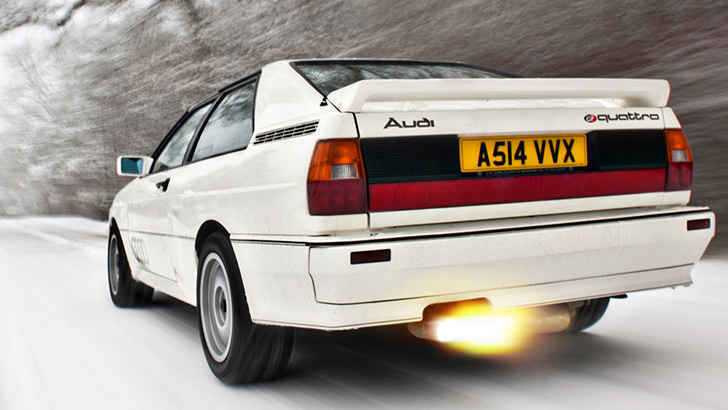 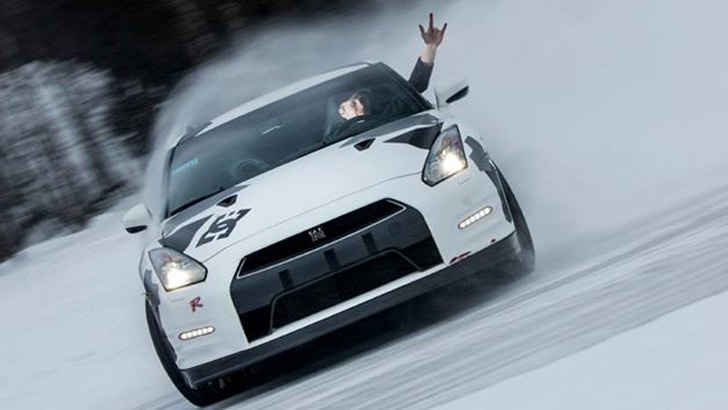 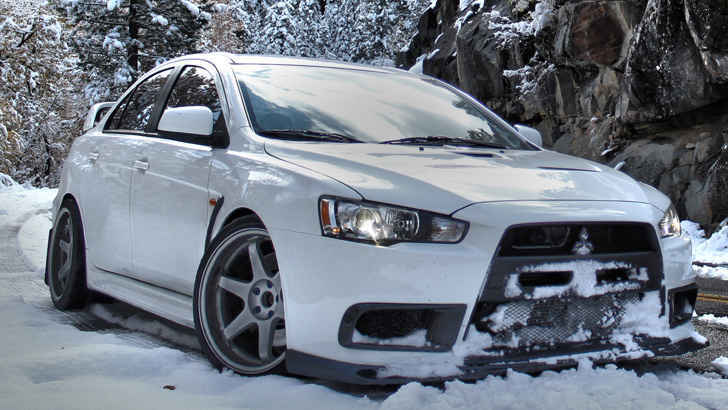 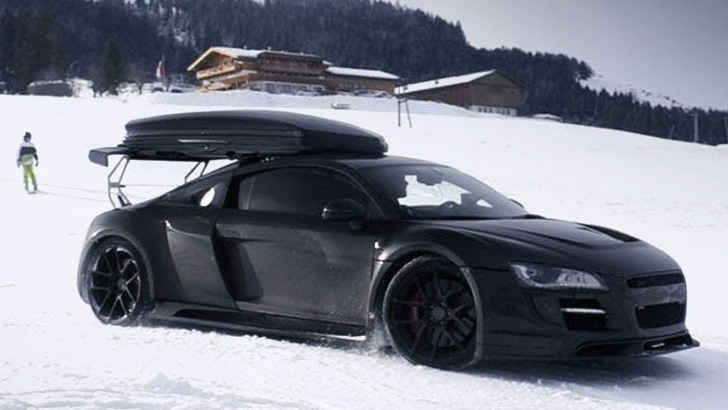 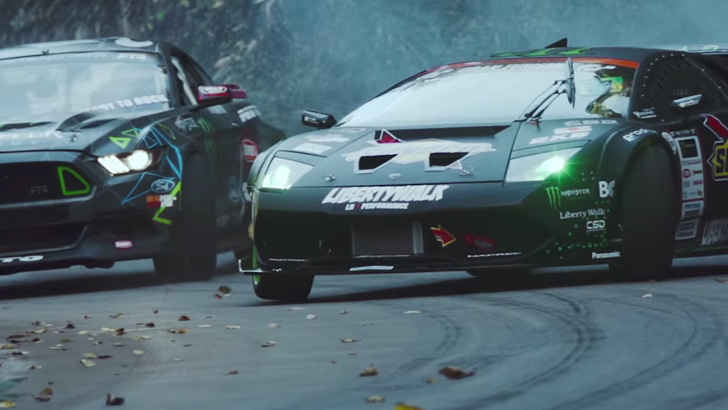 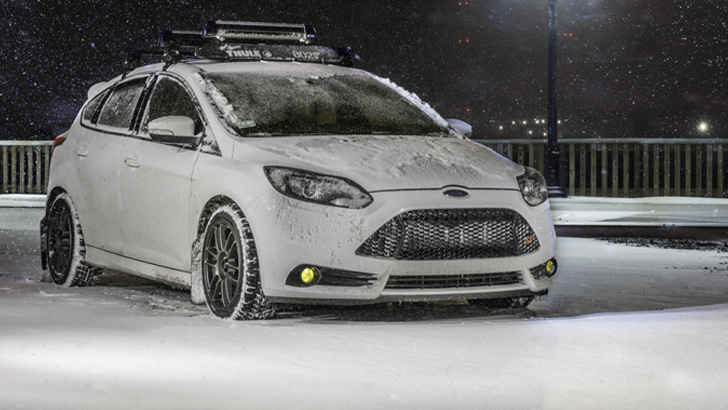 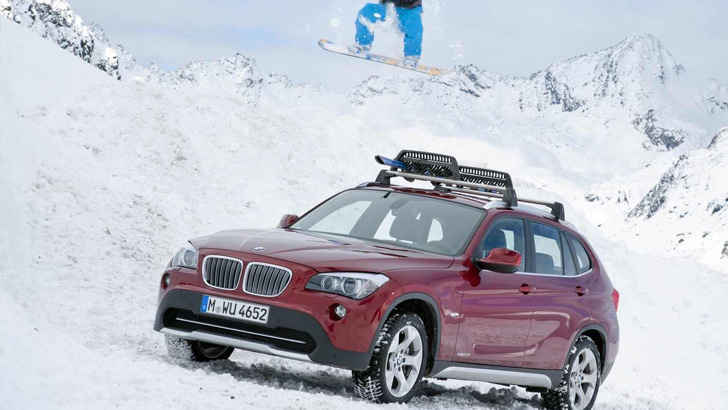 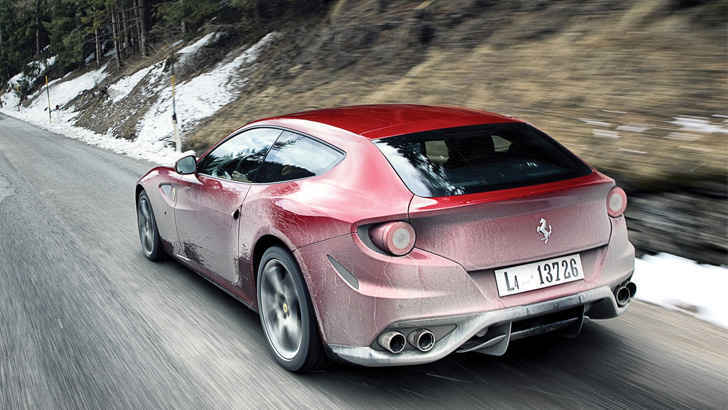 15 Badass Cars That Are Oddly Awesome For Winter! 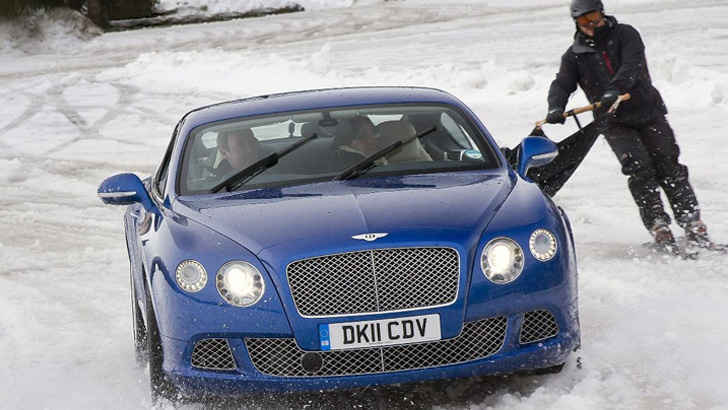 What we are not going to do in this article is assess ice and snow safety ratings and bore you to death. 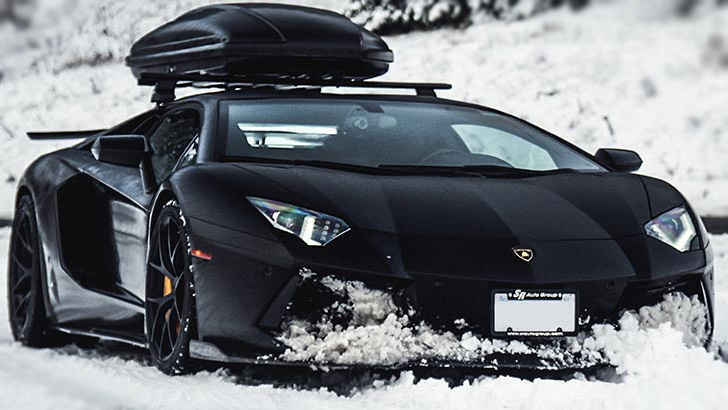 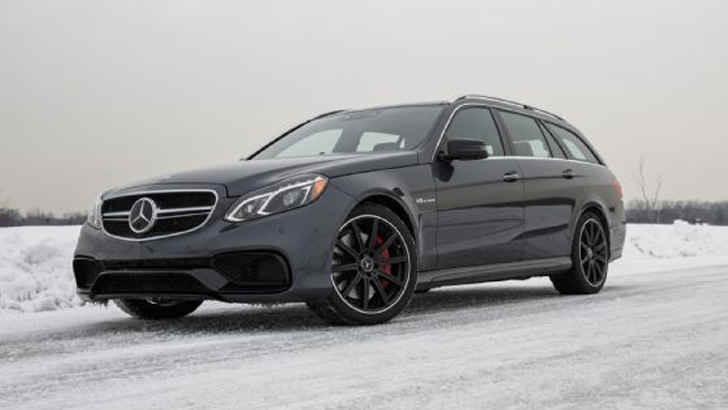 What we are going to do is show you the best cars to purchase or dream of having for those fridged winter months that will give you the most joy out of life.